Earlier this year, Vanessa, fresh back from a trip to Uganda asked us all if we’d like to take part in a gift swap for Ndali Vanilla. She’d been learning about vanilla and specifically about the Ndali estate in Uganda. And, to raise awareness of Fair Trade and the issues facing the Ugandan farmers she set up a vanilla gift swap, sent us all samples to use and asked us to blog. I went off to Sicily and while I was there, was invited to go to Milan. 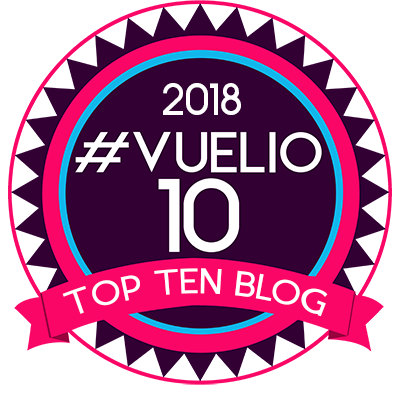 Without checking my diary and in my excitement I said yes…and then realised I’d double booked myself and should actually have been at Vanessa’s event. So, this is a VERY belated short piece about Fair Trade and the Ndali Vanilla, as well as my entry for this year’s Let Make Christmas Gift Swap. The issue that Fair Trade tries to address is exploitation of third world workers. By guaranteeing a fair price for products, direct to farmers, they ensure that the farmers are able to build their own businesses rather than relying on charity. 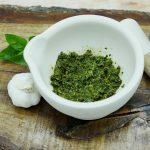 It’s not exactly rocket science – but, of course, it does mean the price to us, the consumer is likely to be a little bit higher. I think everyone would agree it’s a price worth paying. I can’t believe anyone would endorse exploitation of work -directly or indirectly. But, for some reason, while we might be incensed at it happening in the UK, it seems easy to forget when buying goods made thousands of miles away. For that reason, we should all look for the Fairtrade sign on goods we buy (or ensure that they are produced ethically). And, if it costs a little bit more, accept that actually, all we are doing is paying a fair price. 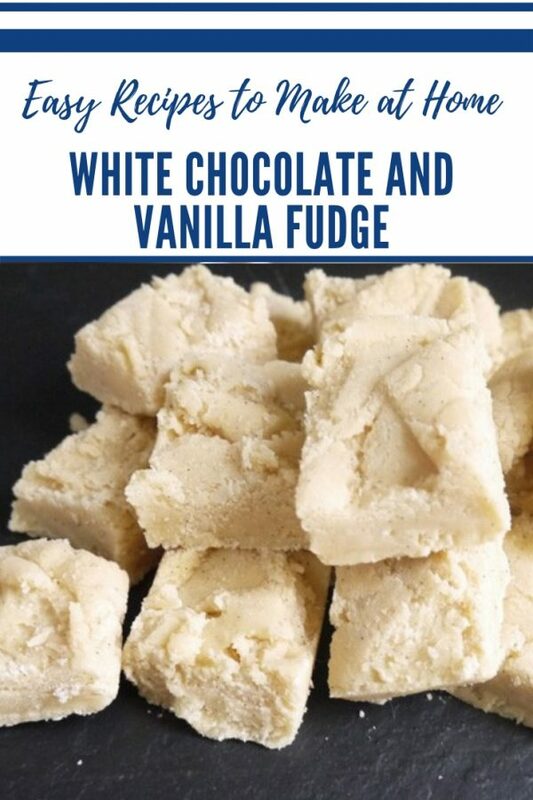 My White Chocolate and Vanilla Fudge is a flavour combination I have been keen to try. And, when I started to research the ingredients I discovered that by adding grated chocolate at the end of the process, the texture of the fudge would potentially be improved (and the likelihood of burning the chocolate minimised). Bring the mixture to a fast boil and continue to stir. Once the mix has reached soft ball stage , remove from the heat and allow to cool for a few minutes. If you want an easy way to check, invest in a sugar thermometer, soft ball stage is 115C, but, you can also test by taking a tiny drop onto a saucer and checking if you can form it into a ball. 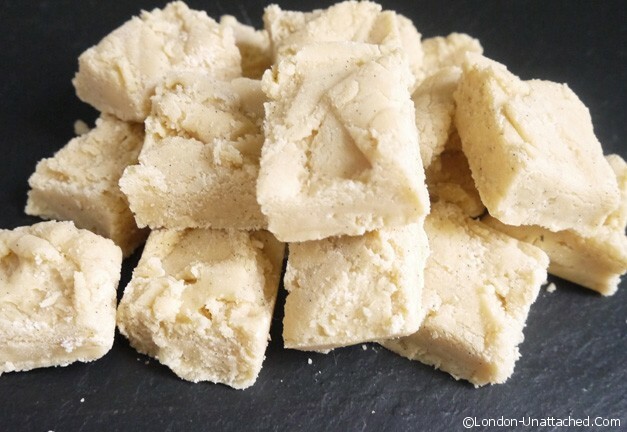 My earlier recipe for plain vanilla fudge has some photos of each stage that may help if this is your first attempt at fudge! You should find that as the chocolate melts into the sugar, it starts to crystallise. Pour it quickly into a prepared baking tin (I use my brownie pan). Once fully cooled, break into squares and store in an airtight tin till ready to eat! This fudge has little black specks in it from the vanilla but the flavour is a lot stronger and purer than using essence. So that is what I have done here. Adding the chocolate at the end makes the fudge crystallise really quickly and does give a wonderful flavour and texture. And, using a fresh vanilla pod creates a wonderfully intense scented sweet. If you don’t like the little black flecks, then, of course, you can use essence – just remember to add it AFTER the fudge has cooked to keep the aroma strong. 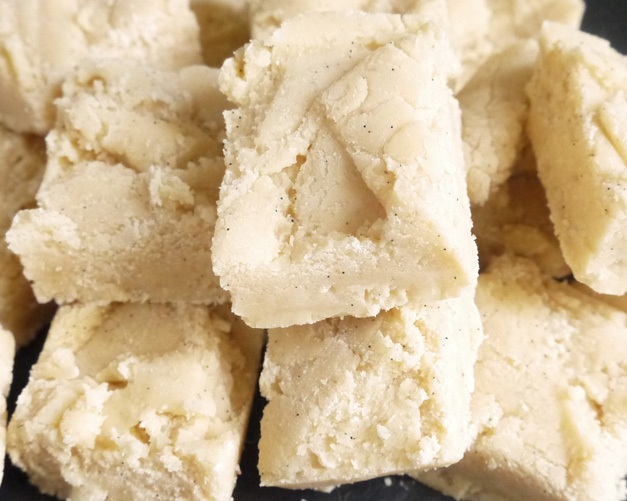 This fudge sounds delicious and the recipe fairly straightforward. Love that adding the chocolate at the end makes the fudge crystallise and leave a lovely flavour.. Thanks for the recipe.I really must make some.